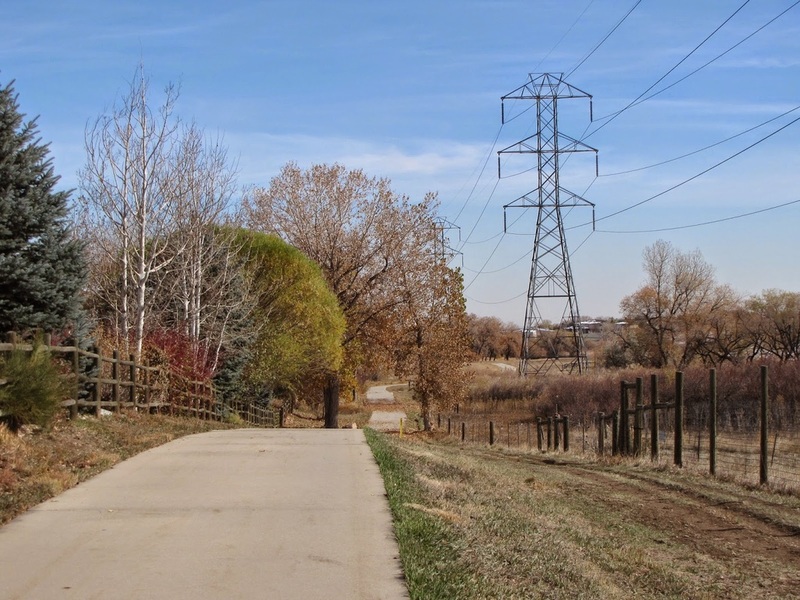 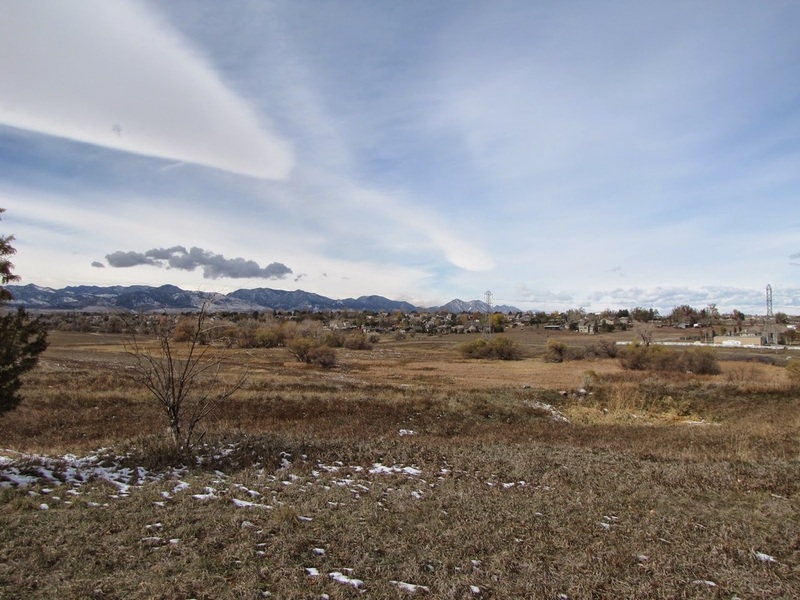 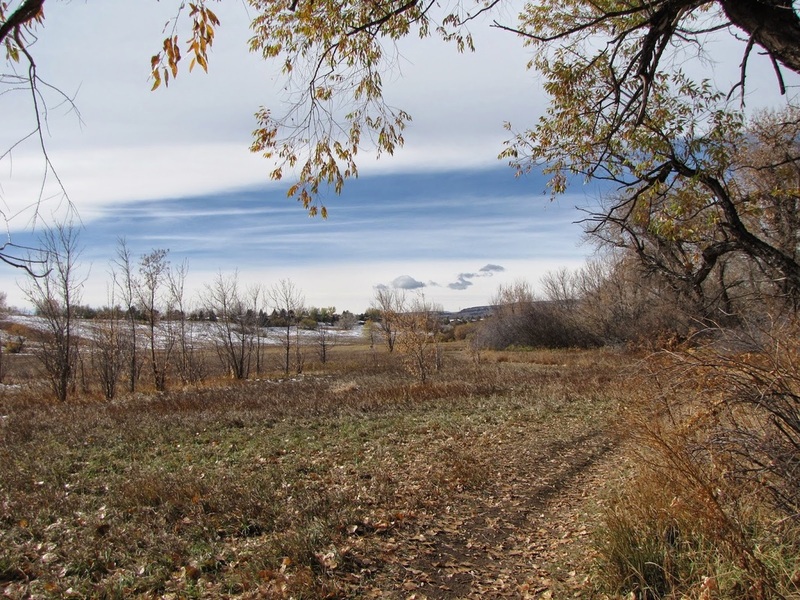 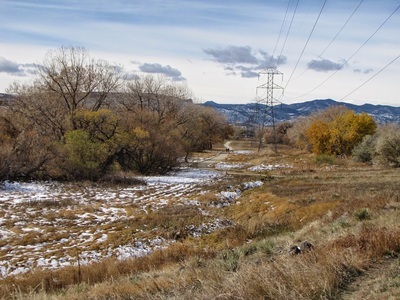 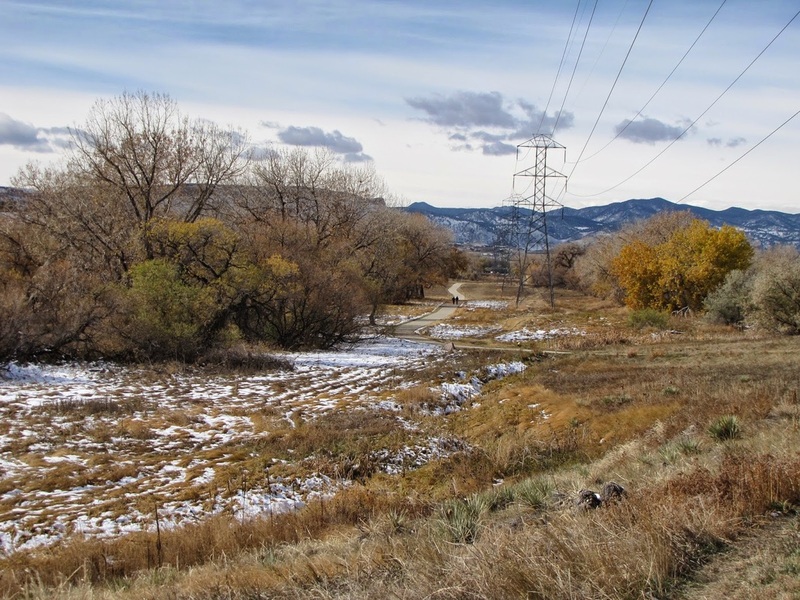 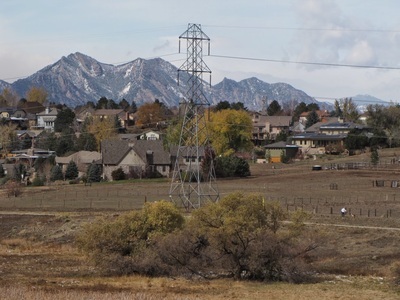 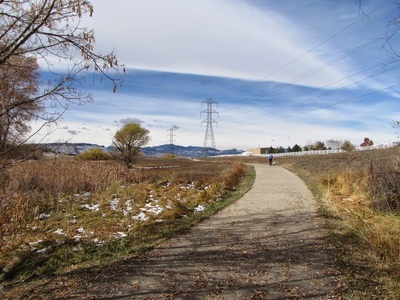 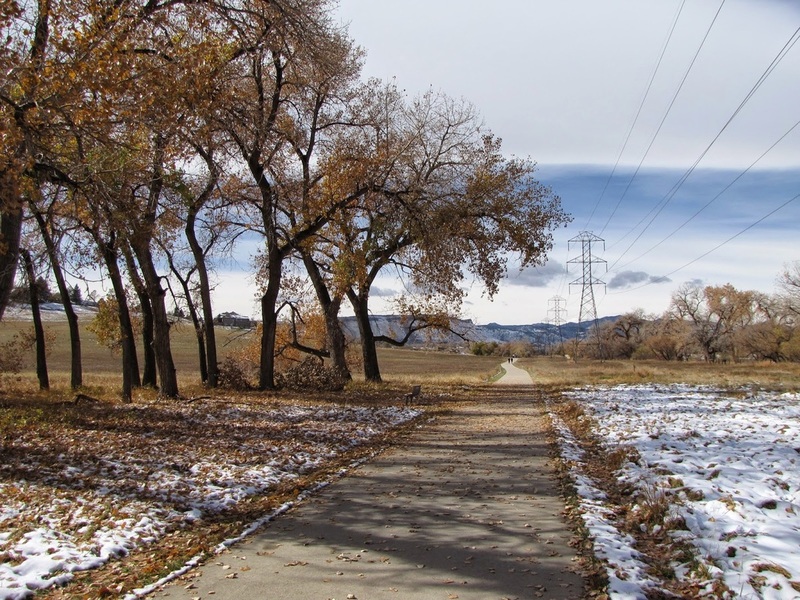 Directions: The main trailhead is located at 5575 Ward Road, in Arvada. 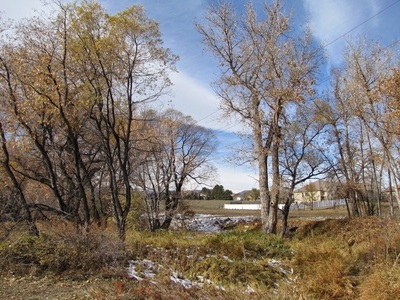 From Denver take I-70 west to Ward Road and head south on Ward. The trailhead and parking area will be on your right. 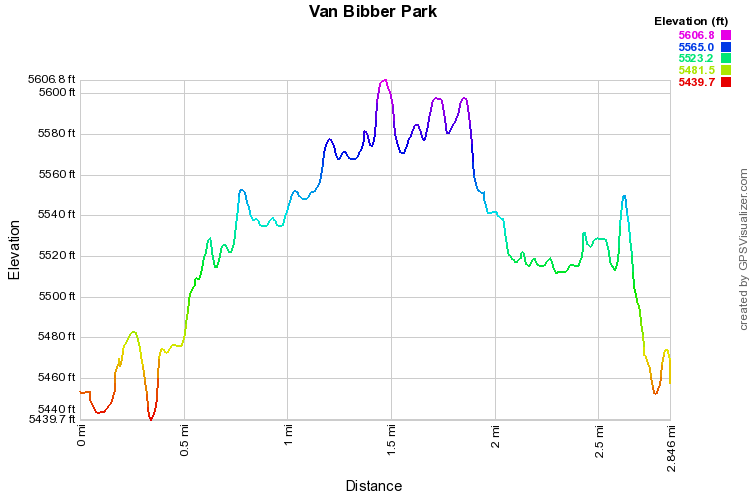 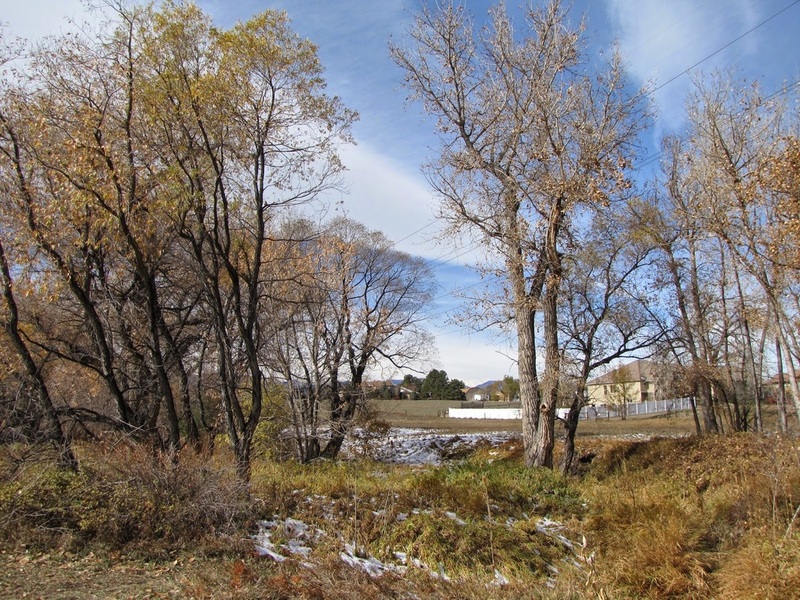 Van Bibber Park is a nice little open space nestled in between Ward Road and Indiana Street in Arvada. 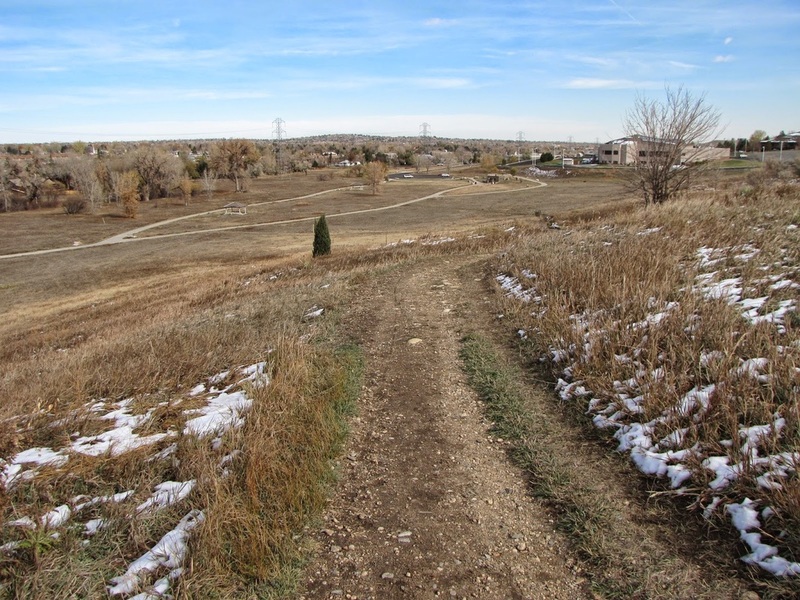 The park is basically a greenbelt following the paved Van Bibber Creek Trail and the creek. 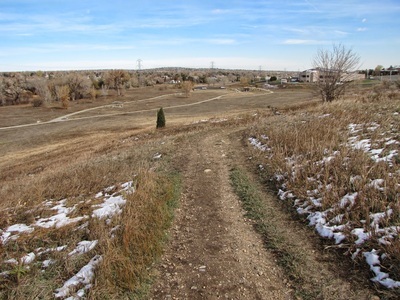 There are however, a few off-shoot dirt trails. 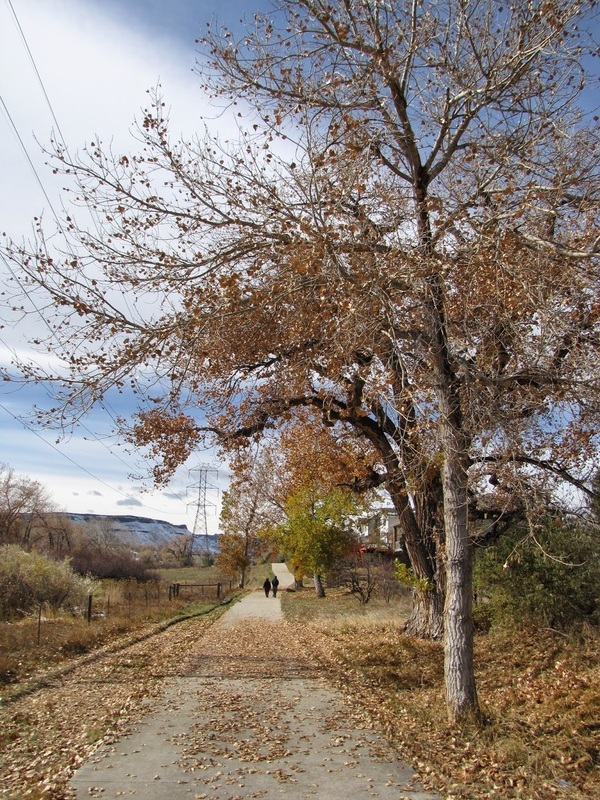 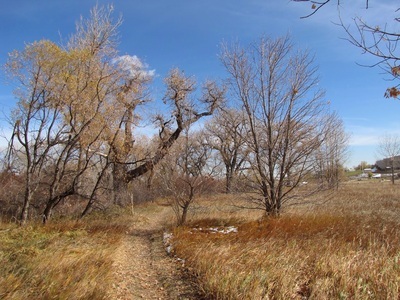 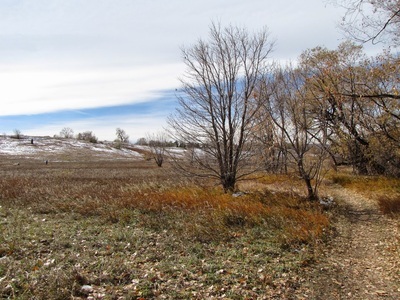 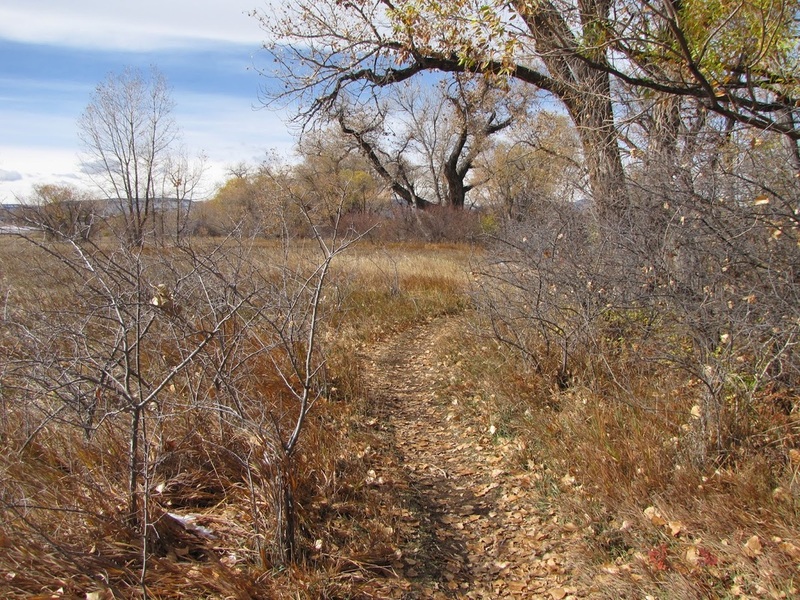 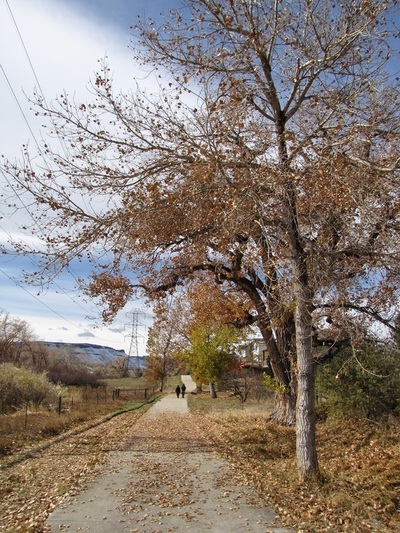 First of all, when starting the hike, take the dirt path to the left of the parking lot, this will take you through a nice cottonwood grove and connect to the paved trail. Secondly, the Jimmy Go Trail, leads to the wetlands area with ponds and an observation deck. 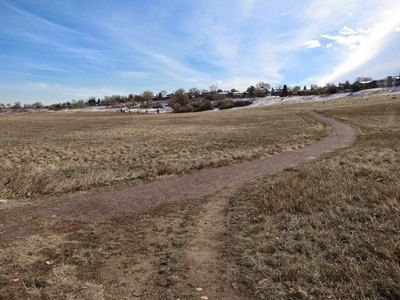 Finally, the equestrian trail skirts up-hill and loops around to join the paved trail. 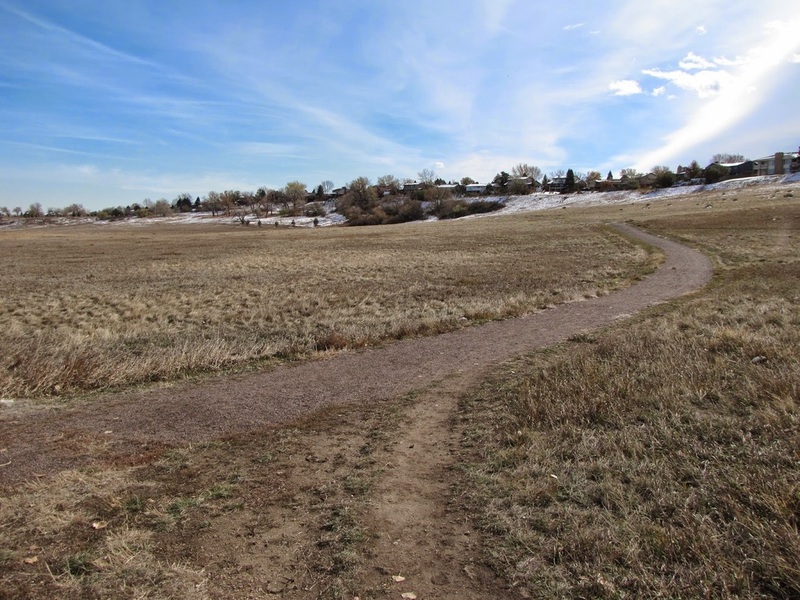 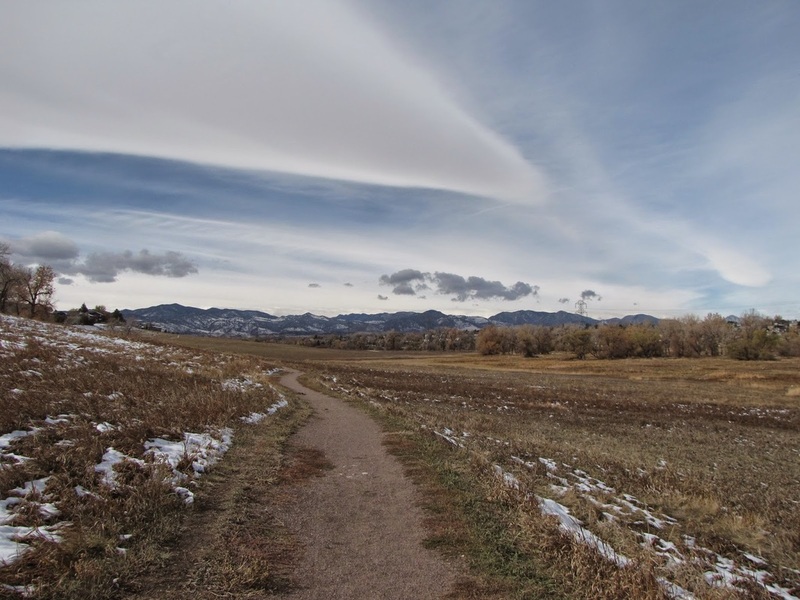 Making a loop with these trails gets you about 3 miles of pleasant easy hiking with good views of the Front Range Foothills and very close to home.